Looking for a hot yoga class, need a quick dose of karma, a gentle yoga workout or place to relax and mediate? Then look no further than the all new Yoga Class Near You website just launched in the USA. The website gets a major overhaul. It now boasts a faster yoga class search, more filters to find the yoga class to suit you. Its even more mobile search engine friendly meaning it downlands super fast so you get local yoga studios in less than a second. The class schedules have been redesigned to offer clearer information on times and locations. Making it easier to find a class on a day and time to suit you. Each class get its own page giving you more detailed about a class, a location map and what exercises you can expect to do in the class. You can quickly share and invite a friend to come along. Its quick and easy. The new design puts more emphasis on videos. The idea is that people get to see what goes on in a class, watch the instructor see what the studio looks like. Generally get a good feel for the instructors and yoga studio. Images say everything so you now get bigger better pictures. From yoga poses, to studio interiors its all bigger, brighter and faster. 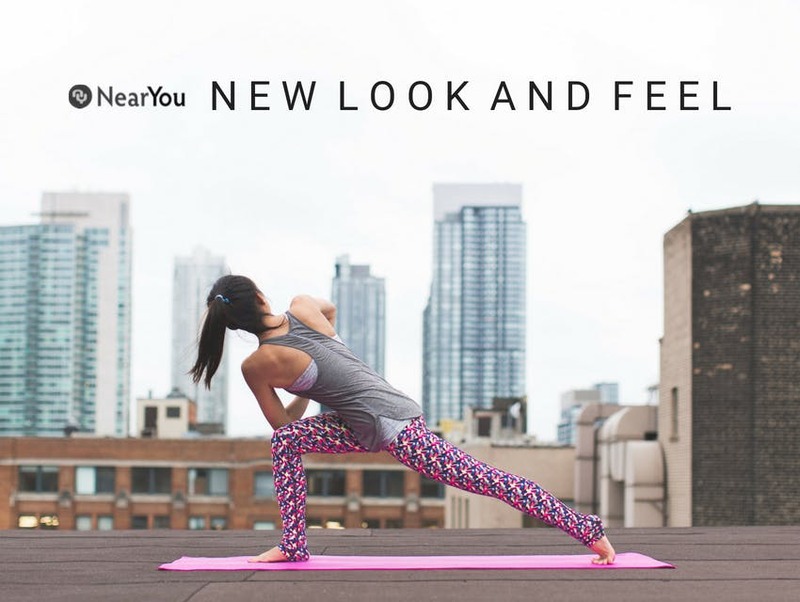 The new design has hundreds of liytlle things put together than makes finding that ideal yoga studio close to you even easier. Unlike yoga directories that have very basic information Yoga Class Near You goes the extra mile to give you pretty much all you need to know about local yogis. Its encouraging to see how many yoga studios there are in New York, La, San Francisco. Chicago, Austin, Seattle, Las Vegas. In fact there's good coverage of yoga activities right across the states. Its pretty clear that its a real good way for Yoga business to get there activity out there to a new audience. How do I find a Yoga Studio Near Me? Go to the website po in location and press search its that easy. Pick a couple of studio Near You and view their profiles and that's it its all free so you can take your time. Unlike lots of other yoga websites it gives you detailed class information so you don't need to ring the studio up you can see what's on where. So for many its real real time saver. The really good news is that the upgrade comes at the right time. The US version is based on the NearYou platform that has proved highly successful in the UK. So its tried and tested and already has hundreds of signed up yoga studios onboard. The market in the USA is significantly bigger than in the UK. Never the less the UK developers feel that its a feature rich product atht makes it unique and relevant to both the USA consumers and Yoga businesses. If your a yoga studio then take advantage range of the New launch deal its only$100 for a year get to list your yoga business, class , events, workshops and retreats for a flat fee. Its got to be a deal and remember its tried and tested so it works.